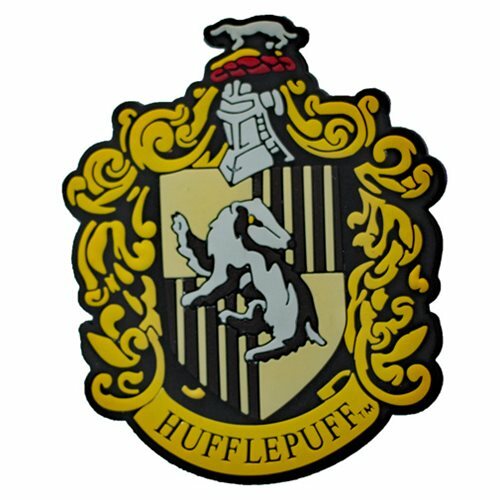 Show your love of all things Harry Potter with this Hufflepuff Mega-Mega Magnet! This soft, rubber magnet is perfect for your home, office, or anywhere you like. Ages 13 and up.